Xavier has always been in to cars. For the longest time he built and drag raced Honda’s. After about 6 years of drag racing, Xavier bought an Acura NSX fulfilling his dream car bucket list. After one afternoon of toying around with the car on the streets, he almost wrecked the NSX going around a corner and told himself “There has to be a way I can learn to drive a car properly.” After digging around, he found a track event at VIR. He registered for it and told himself “I’ll just do this until I learn how to drive well. Then I’ll stop”. Clearly, he’s still working to fulfill that promise. 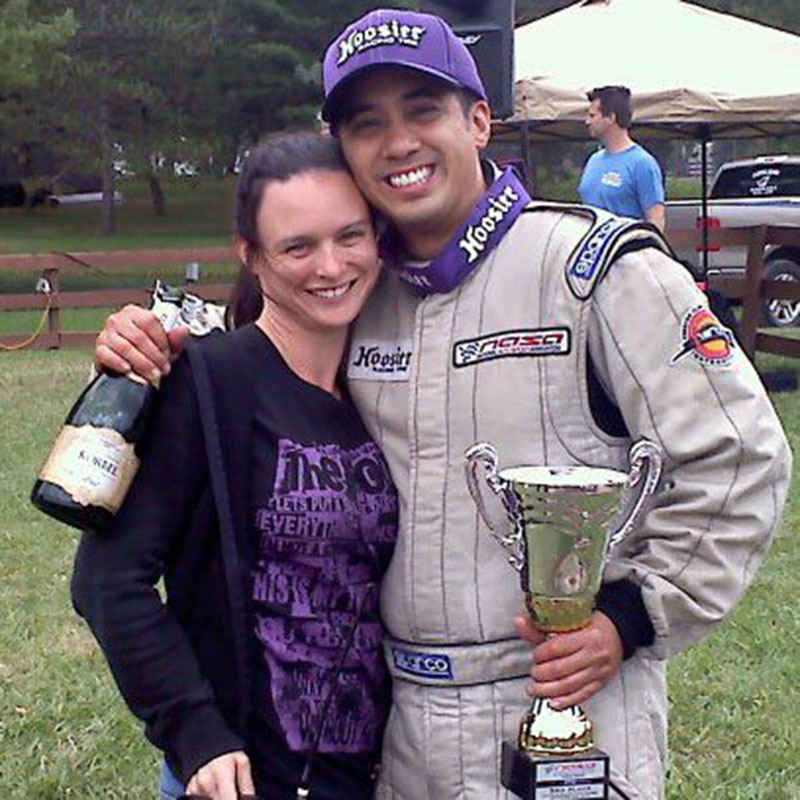 After 8 years of educational driving and instructing, he started to find an interest in wheel-to-wheel racing. That idea came to quickly came to fruition when Xavier almost threw the NSX into the outside wall of turn 1 at Sebring. 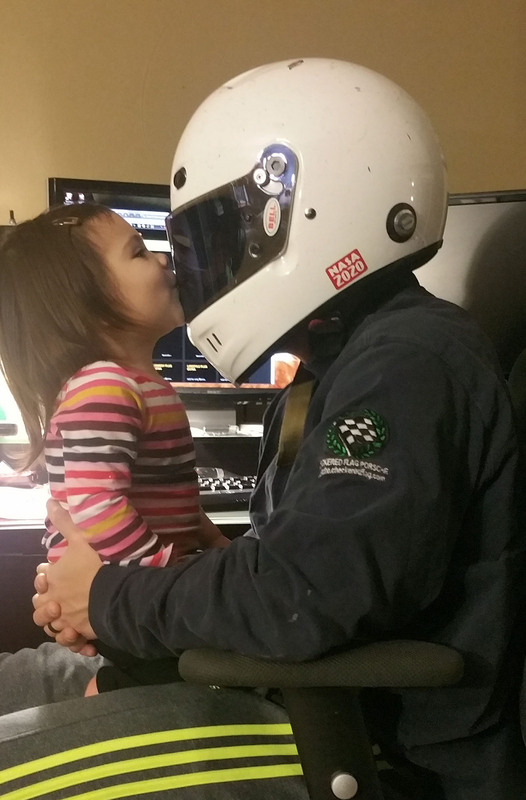 At that point he retired the NSX and bought a CRX to race with. After multiple wins in the CRX, the car met its demise in 2015. 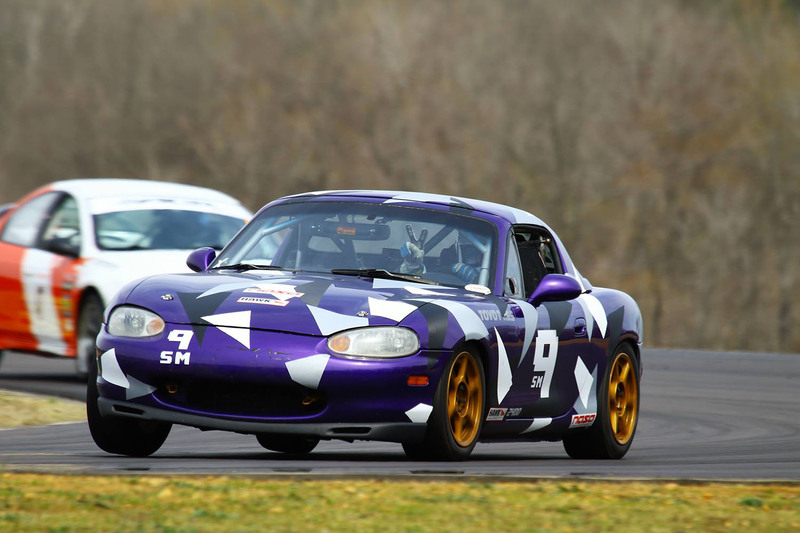 Wanting to further his driving skills and hone his craft, he set his eyes on the most competitive grassroots racing class in America – Spec Miata. Xavier loves the competition, camaraderie, and can’t wait to further hone his driving passion against the best. 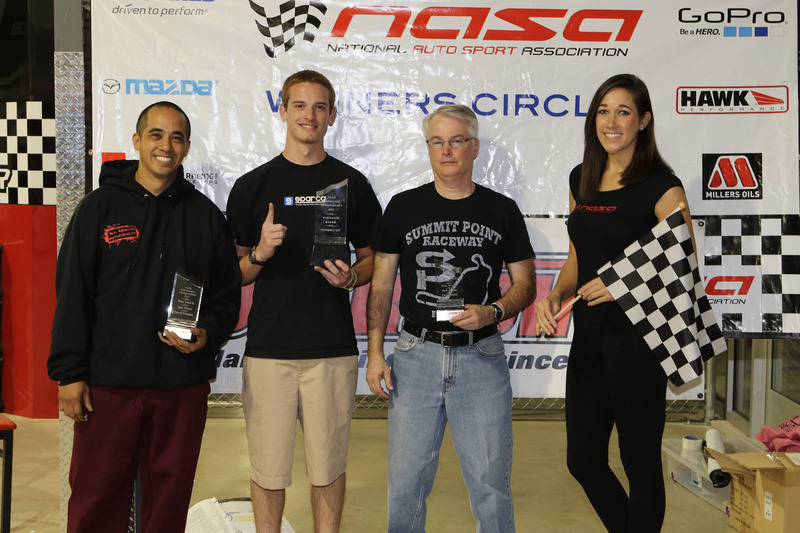 In 2016, Xavier took on the role as the NASA National Director and continues to strive to make the experience in Spec Miata the best for all racers and enthusiasts. He welcomes all feedback and loves to chat about anything and everything!